Have you lost your car’s remote keyless entry or your transponder chip key? 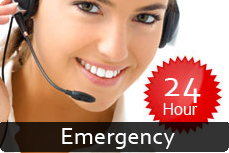 24/7 Automotive Williamsburg Locksmith provides 24/7 Emergency service to the entire Williamsburg area. and our response time is only 15 minutes. We live in a busy world and a growing market and economy. The growth rate of the world is in fact, so high in the fast-paced, consumerist world that we live in, that it’s difficult to take some time out and hit pause once in a while. In short, time translates to money today and losing out on it for any given reason is a major no-no seeing as it would have a domino effect on almost everything that we hold dear in life. . Car Lockouts Imagine getting locked out of your car before an important meeting, or late at night when it is dangerous. It would be impossible to leave things as they are, but it is equally important to get to your destination. 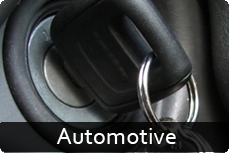 Williamsburg Locksmith Services offers specialized car lockout services for this very purpose! 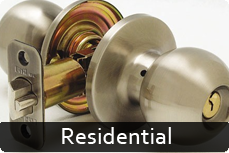 Available 24 hours a day and 7 days a week, the professionals from Williamsburg Locksmith Services are quick, efficient and dedicated to doing a top-notch job; and the best part is: they’re available at all times on call!. New Car Keys To get you on the road quicker and save time and give you the advantage of efficiency so you can avoid similar car lockout situations in the future, Williamsburg Locksmith services also offer the creation of new car keys including providing new keys for transponder keys, key duplication, and much more. You can get a lot of time and money saved and a more care-free, stress-free way of living. 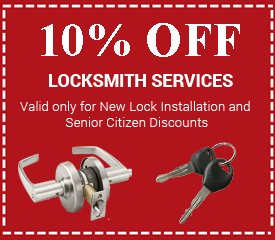 Ignition Repair/ Replacement Services Not only are the professionals at Williamsburg Locksmith Services trained to pick any kind of lock and save you time and money, the personnel are also equipped to come through with terrific ignition repair or replacement services. Save time, energy and money with such perfect services. High Security Keys Vehicles are an expensive investment and it is very natural for customers to feel dubious about leaving their precious vehicles in the hands of strangers. 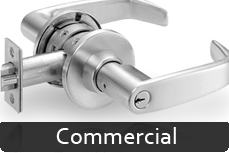 But with Williamsburg Locksmith Services, clients need have no fear. Personnel at the company go through rigorous training to ensure that they are able to service any vehicle brand and model, without causing damage. 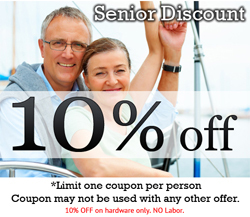 For more information, call 757-448-3595.